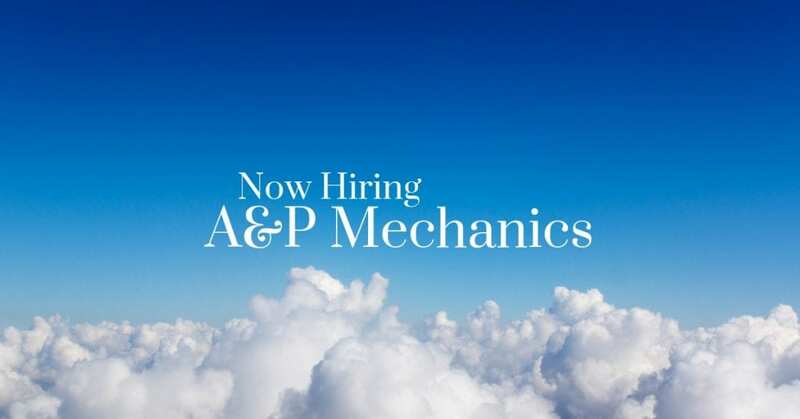 STS Technical Services is hiring A&P Mechanics in Minneapolis, Minnesota! Inspect, test, repair, maintain, and service aircraft. Perform visual inspections during assembly of part and after repair or installation of component. Perform operational checks after maintenance is performed to ensure proper operation. Assemble and install electrical, plumbing, mechanical, hydraulic, and structural components and accessories, using hand tools and power tools. Service and maintain aircraft systems. Familiar with B737, B747, B757, B767, B777, MD88/90, DC-9 and A319/320 aircraft types and associated engines.